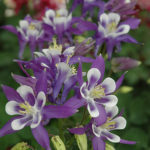 Blue and white, dark green foliage, moderate growth rate, blooms mid to late spring, 1.5-2 ft tall x 1-1.5 ft wide, full sun to partial shade. Serving Garden Centres, Nurseries, and Landscape Contractors for Over 30 Years. 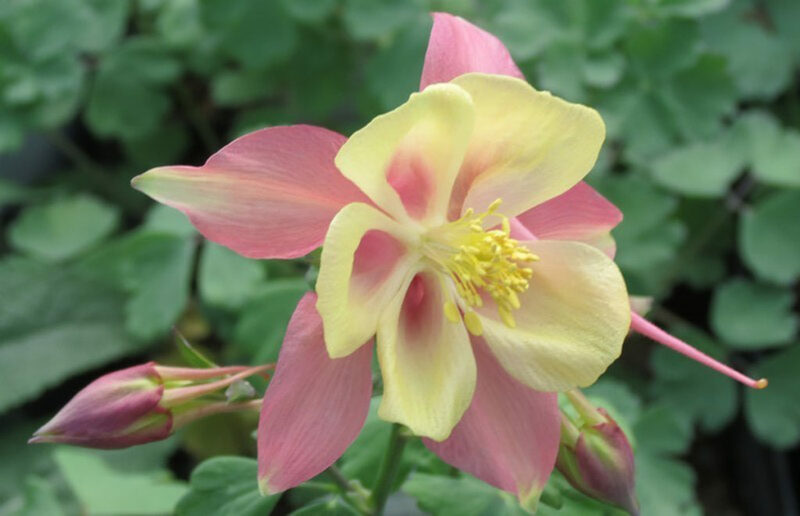 We focus on providing Ontario grown premium quality plants in a range of container sizes. 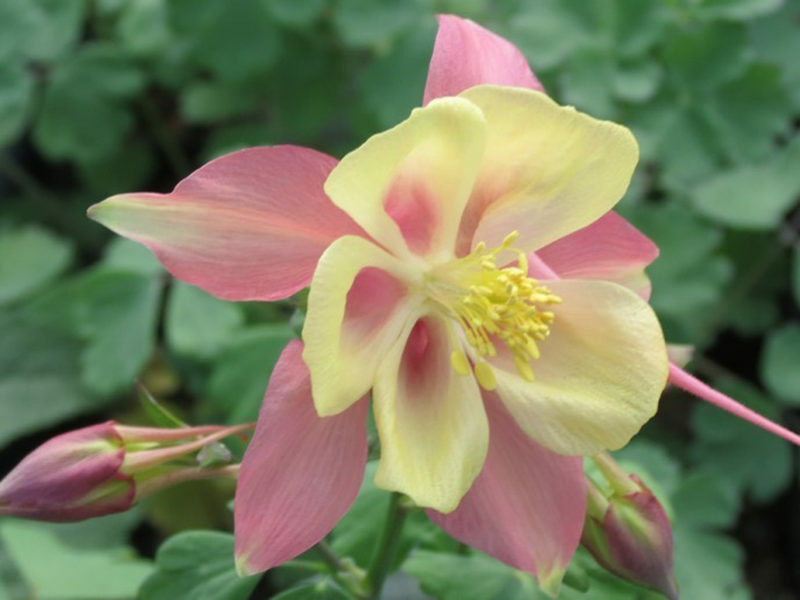 Our competitively priced products include a wide selection of perennials, broadleaf evergreens and flowering shrubs. © 2019 Blue Sky Nursery Limited. All Rights Reserved.